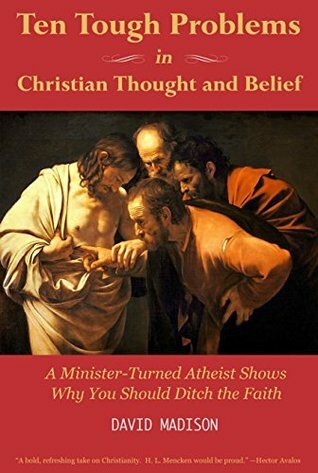 Advocatus Atheist: Not Giving a Fig! Me not giving a fig. This year I stopped blogging about religion almost entirely. Well, for the most part anyway. I just ceased having any interest in it. The debates are worn out. The theistic arguments still lack any convincing or falsifiable evidence. The history is too well known to be ignorant of, especially with the existence of things like books and the Internet. Besides, all the debates sans Hitchens just aren't as fun to watch anymore. Religion is pretty much done for, if you ask me. Atheism is on the rise, and although there is a political area of interest here, beyond fighting the privileged religious classes so that others might be allowed the same privileges, it's just a stupid battle against self-entitled idiots as far as I'm concerned. Oops, there I go being negative again. Enough of that. 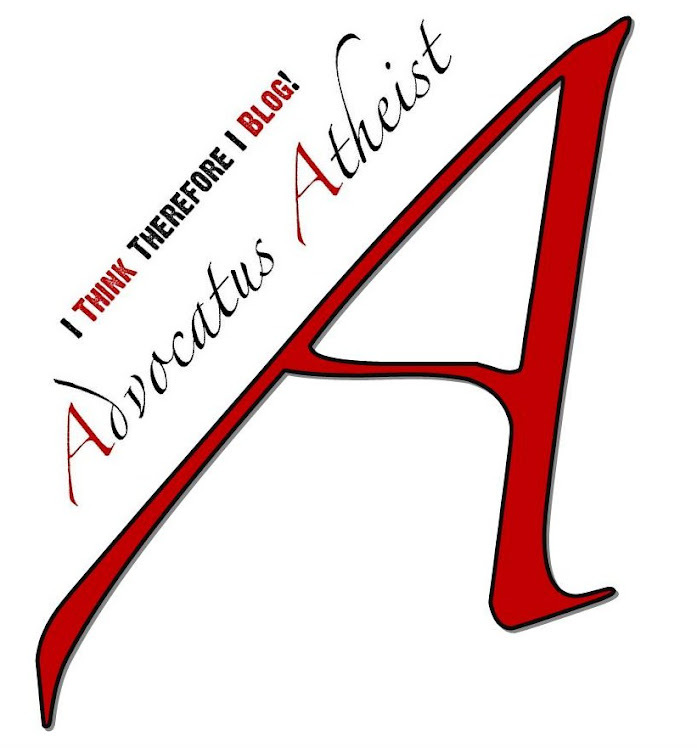 Now I try to blog more about my perspective as a Freethinking, Atheist, Humanist, Critical Thinker, and Skeptic. I'm not good at any of these things, apart from my excelling at not believing in things, but you know how it is. Always a work in progress. Don't get me wrong, I think religion is fascinating. The history. The theology. You know... all the stuff believers tend not to know anything about. At least, the majority of them I have talked to just don't seem interested in the richness of their own religion's past and development. In the past five years I have only met two believers who knew anything about history, theology, literature, philosophy, and science. Only two. My good friend John Jay is one of them. The other guy was just some random fellow I met on the Interwebs. 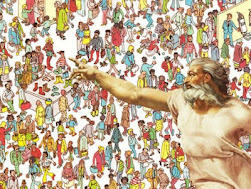 The rest have turned out to be what you might call "cultural Christians," "cultural Muslims," and "cultural Whatevers." They acquired their religion. They were raised religious or came out of religious families and switched over to other similar religious beliefs systems. And that's pretty much that. But writing polemics and rhetorical rebuttals to the often highly inane philosophies of just a few zealots and dimwits began to grate. I even stopped visiting other atheist blogs for the same reason. It was all negativity and religion bashing. And although I think it's healthy to get it out of your system, I don't understand those that continue to do so with a religious like fanaticism for years after their deconversion. It's time to move on, I say. Let bygons be bygons. Spell out your grievances make your amends (wherever possible), and dust your hands clean and be rid of it. It's precisely because I wanted to break free of that ever bothersome pessimistic mind-set of the religious-whiplash which all of us apostates inevitably are stricken with, I have tried (to the best of my ability) to write more positive, constructive, pieces. Essays which might help others begin their own journey of post-theistic freedom and discovery. Now I'm just waiting around for the Internet to kill off religious superstition for good. I don't think religion will die out anytime soon. But I do think that the Internet will make it extremely difficult for people to nurture unhealthy delusions. Which is always a good thing. Now when faced with a religious argument, I just throw GOOGLE at people. Granted, that's not a discussion, not really, but you know what? Here I go again ... not giving a fig. Sometimes it's just nice to simply say "To hell with you," and go your separate ways. So to hell with God and religion. They're relics of the past which serve no relevant purpose to our present lives and don't add anything meaningful to our existence. I know, that sounds pretty harsh, almost like a criticism. It's not. What I am saying is, you can take from religion what you need (and most people do) and leave the rest. No problem. What my experience has taught me is that you can find meaning and purpose enough without it too. My experience has shown me that religion is holy unnecessary to live a good, rewarding, and meaningful life. So instead of dwelling on the past, and nagging all the time about how indecent and damaging religion has been, perhaps it's better to learn from it and move on. Let's work toward making a better and brighter future for our children. That's the legacy I want to leave behind.